Throw used paper towel in the … GARDEN? 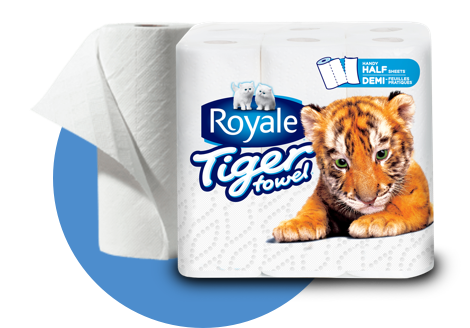 Did you know that ROYALE® Tiger Towel® paper towel is compostable? Use it in your garden to help your plants grow! 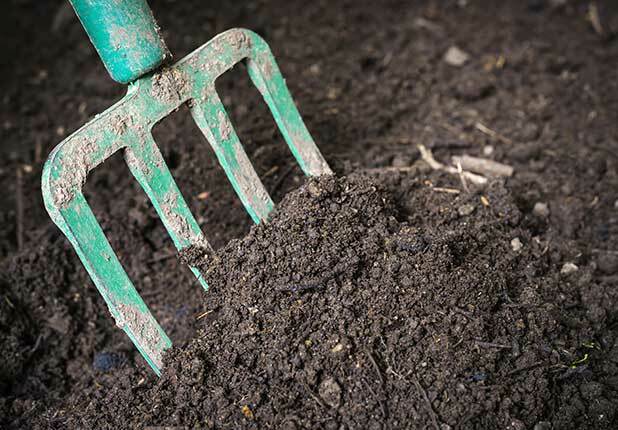 Here’s some Composting Dos and Don’ts to help you get started.